Bethel School District, Lane County’s third-largest district, is home to over 5,600 students including 2,700 Bethel elementary school students. More than half of students in the district are eligible for free and reduced lunch and there are few arts programs available in the school and community. We need your support to ensure that all 2,700 Bethel elementary students have the opportunity to experience the arts in school. Join us in creating arts opportunities for every K-5 Bethel student! Please designate “Bethel” in the memo line of your donation. Just $250 provides 4 visits by a teaching artist for a full classroom of 30 students! Lane Arts Council’s arts education programs provide a diversity of high-quality arts programming. Professional teaching artists engage young people in meaningful arts experiences that align with academic learning objectives. Students engage with their learning in a unique way, develop creative problem solving and cultural awareness, and build their confidence and self-worth. For more information about this program and sponsorship benefits, please contact Liora Sponko at liora@lanearts.org or 541.485.2278. 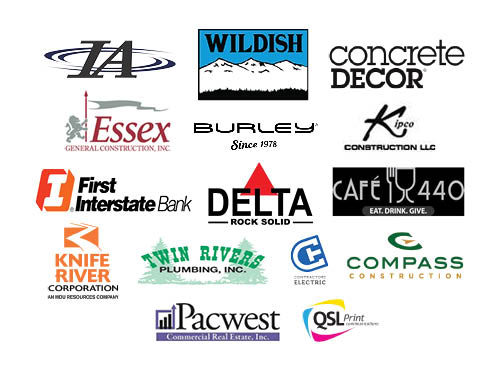 Thank you for your support of students in Bethel School District! 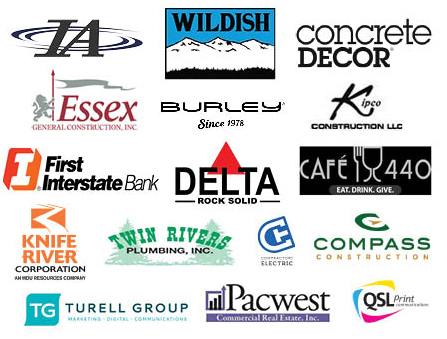 Corporate sponsors of the Bethel Campaign include Innovative Air, Burley, Wildish Land Co., Essex Construction, Kipco Construction, Concrete Decor, First Interstate Bank, Delta Sand & Gravel Co., Cafe 440, Turell Group, Twin Rivers Plumbing, Knife River, Compass Construction, PacWest Commercial Real Estate, QSL Print Communications, and Contractors Electric.